♥I'm Just A Kid♥. . Wallpaper and background images in the Simple Plan club tagged: pierre david seb jeff chuck simple plan. 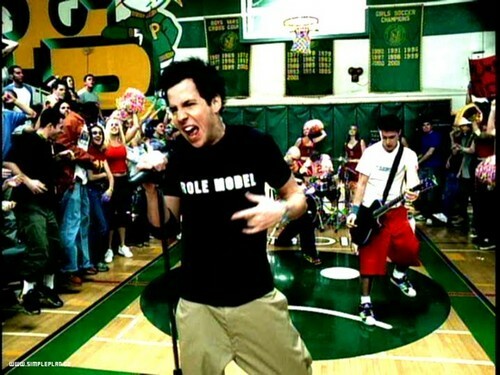 This Simple Plan photo might contain street, city scene, and urban setting.